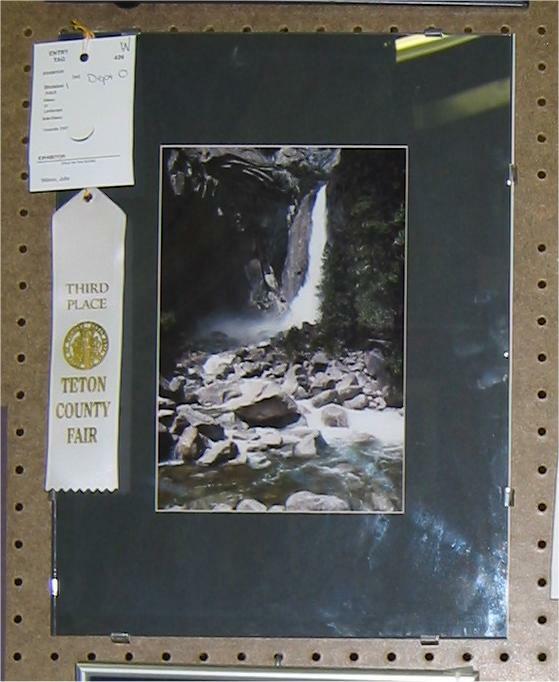 exceptions to this entry limitation at the time of entry. 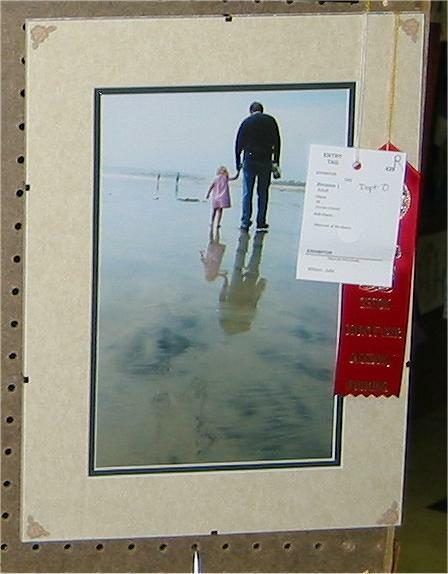 Entries should not be entered in the “any other” class if there is a division for that item. 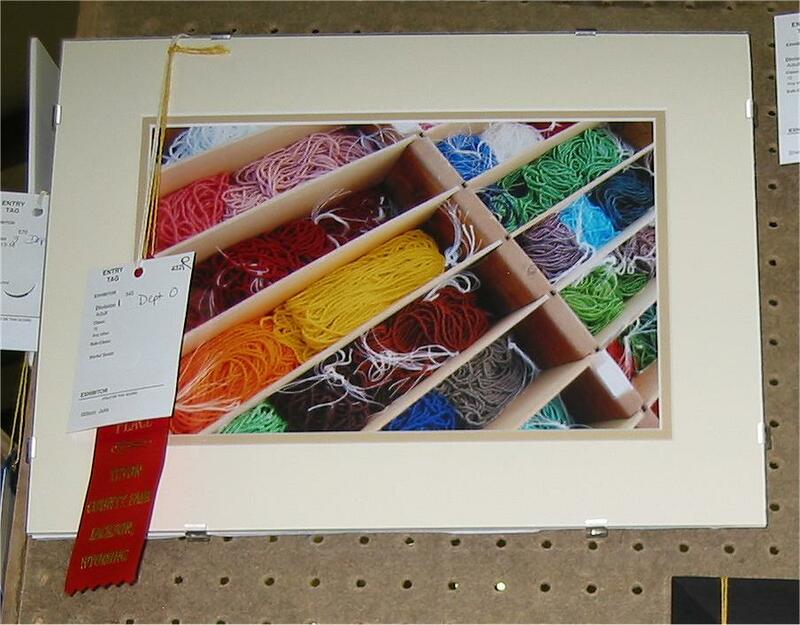 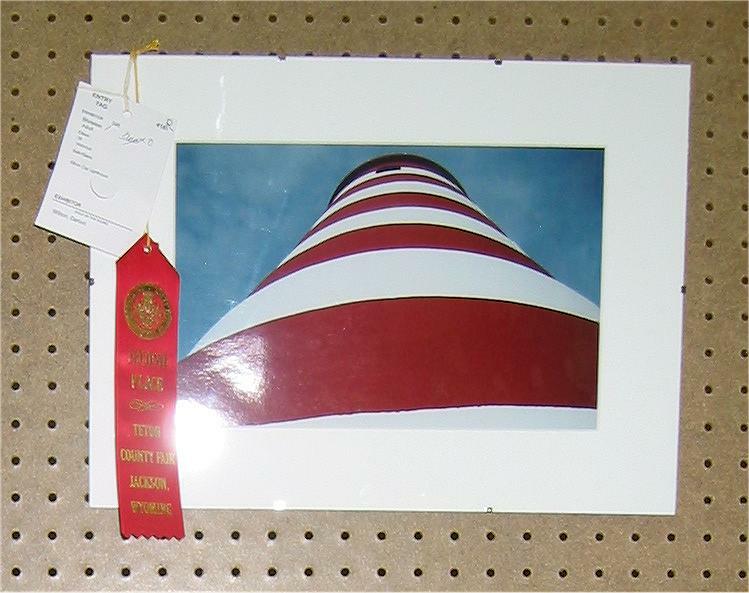 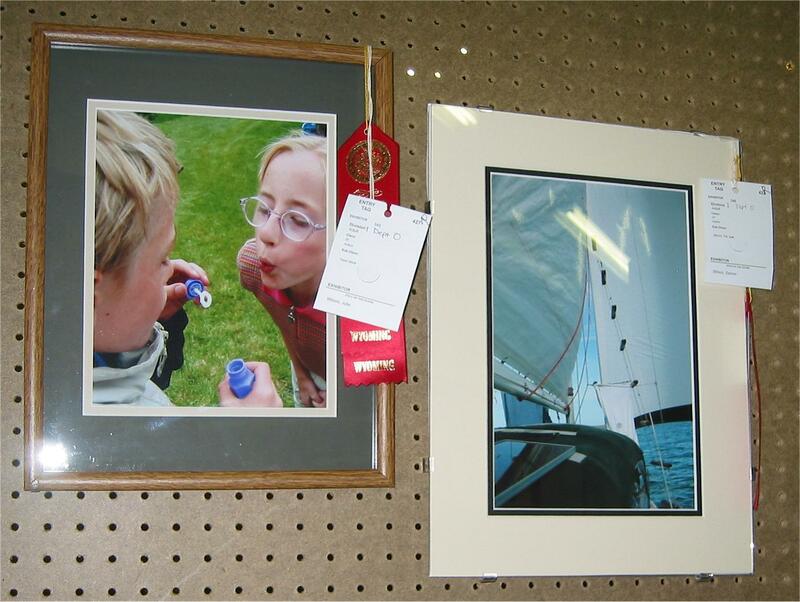 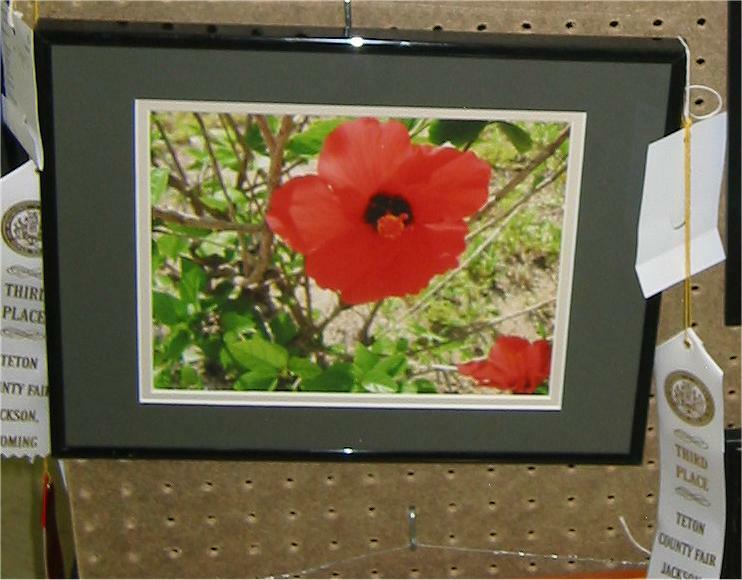 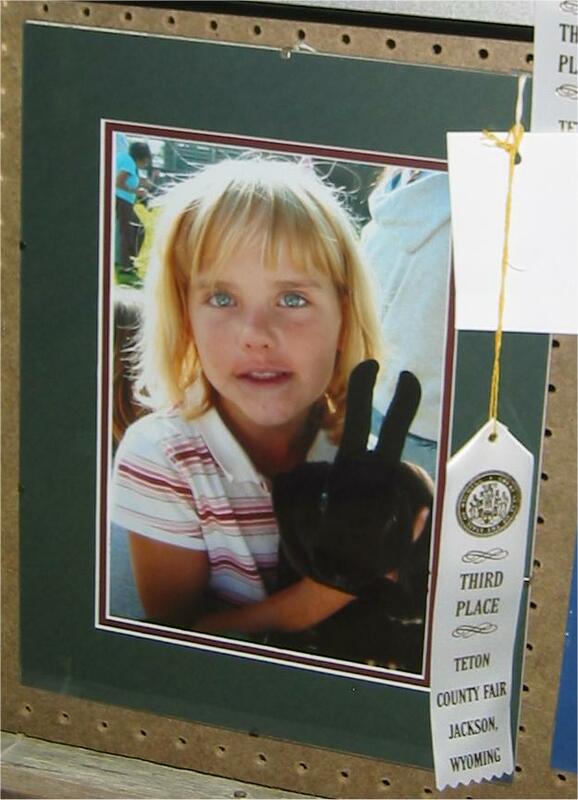 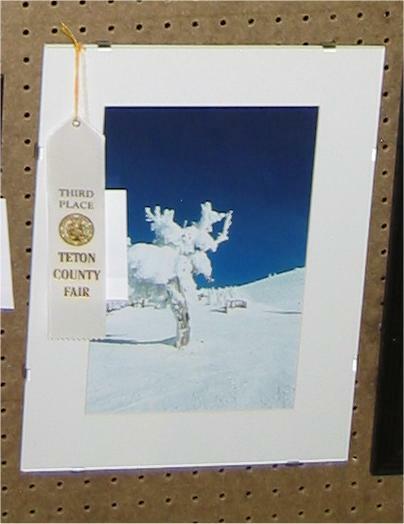 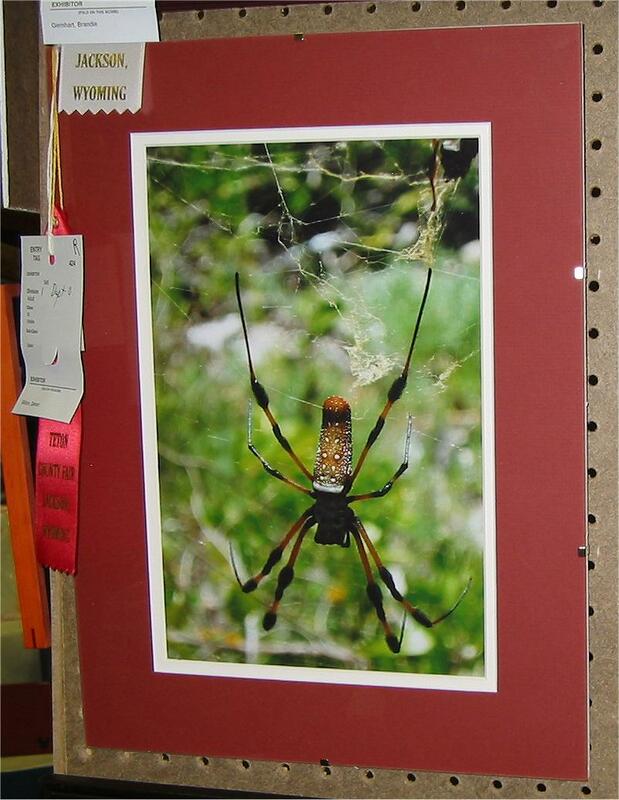 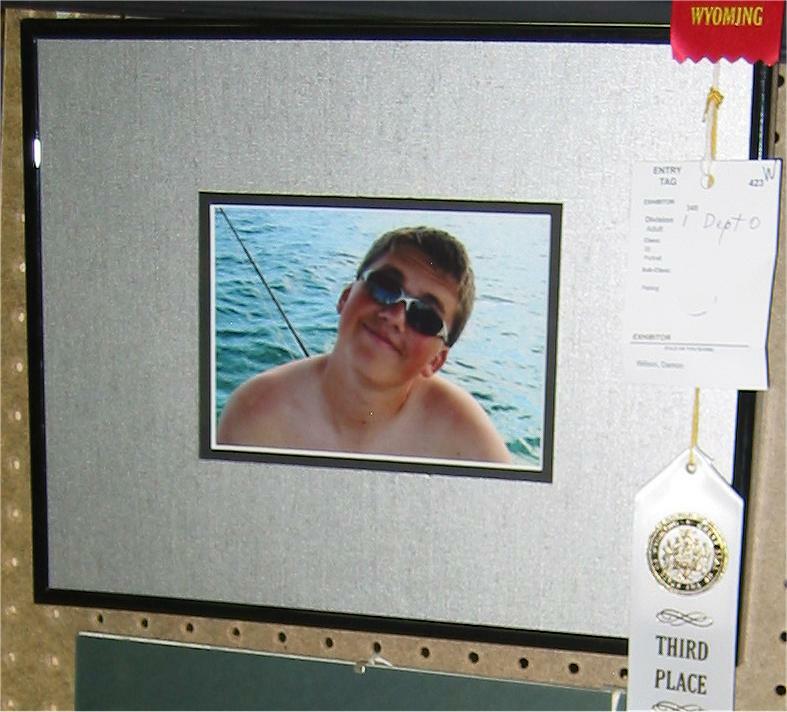 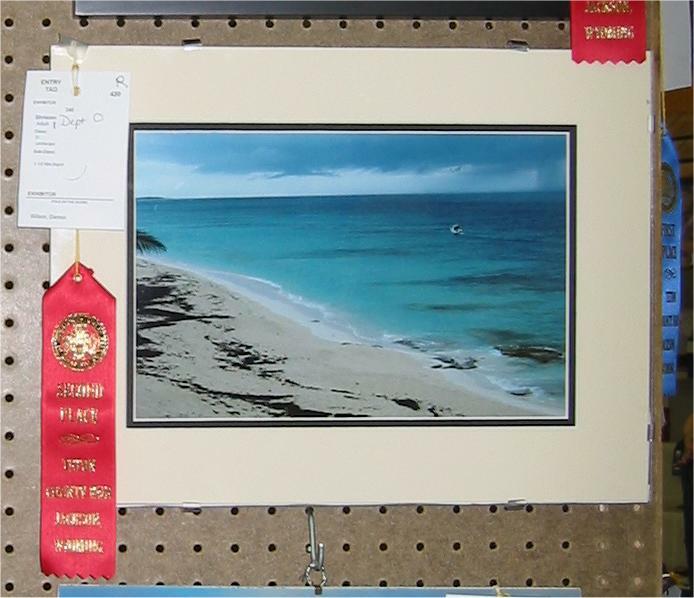 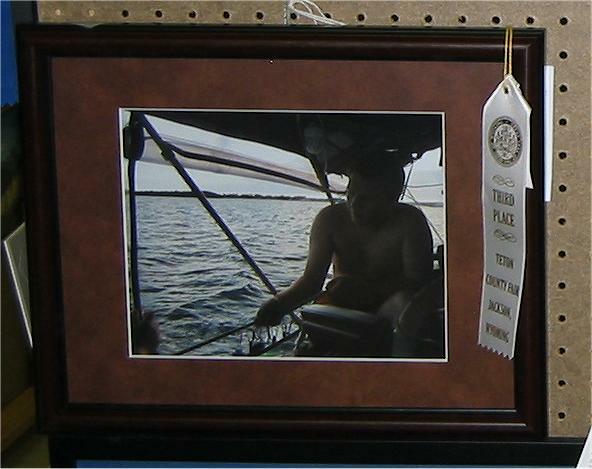 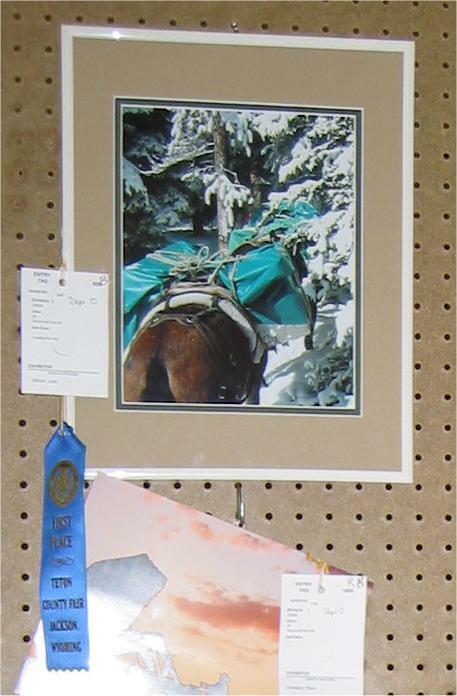 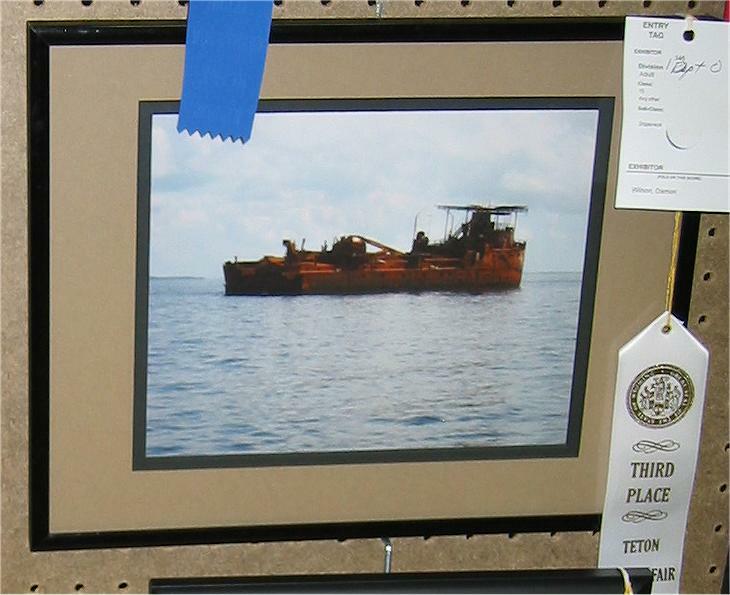 This entry was posted in Wyoming Life and tagged Photography, Teton County Fair on July 25, 2008 by TetonTrekker.